Banger alert! Catch up on this new music from Rudeboy – Chizoba out now! Rudeboy (of former Psquare) unleashes a brand new single he calls ‘Chizoba‘. The tune comes as his birthday gift to his fans and lovers of his music as he turned 37. 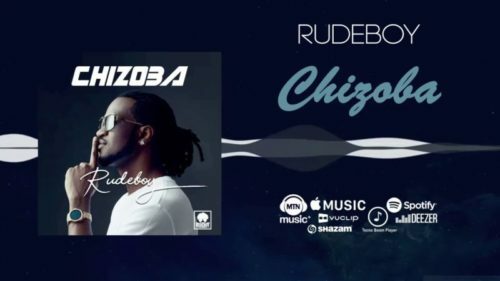 Listen, enjoy Rudeboy – Chizoba below.